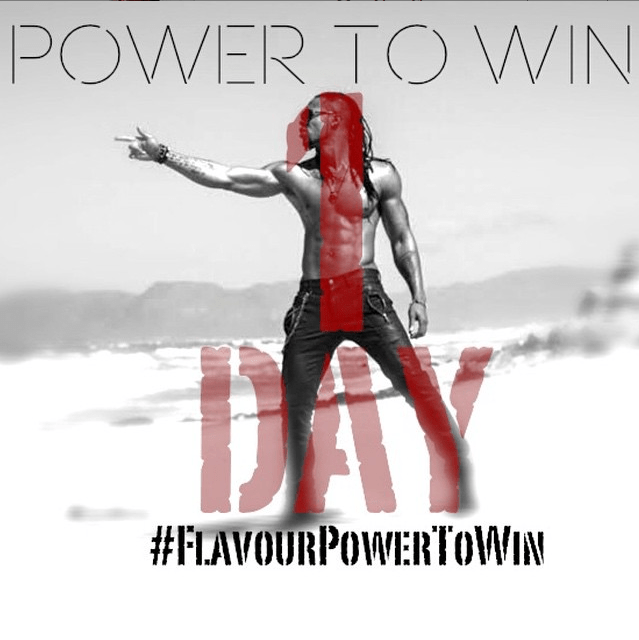 After the success of his album “THANKFUL”, Flavour is back with this inspirational tune titled “Power To Win”. Listen up and get inspired. Prod. by MasterKraft.